Massive Events Ltd is run by Mark Woollard and Jason Joiner who have been friends and business partners for over 23 years! Having run smaller events for years before , including the UK’s first ever ‘Star Wars’ convention, they decided in 2002 to form the company Showmasters Ltd in order to run the now famous ‘Collectormania’ event in Milton Keynes. 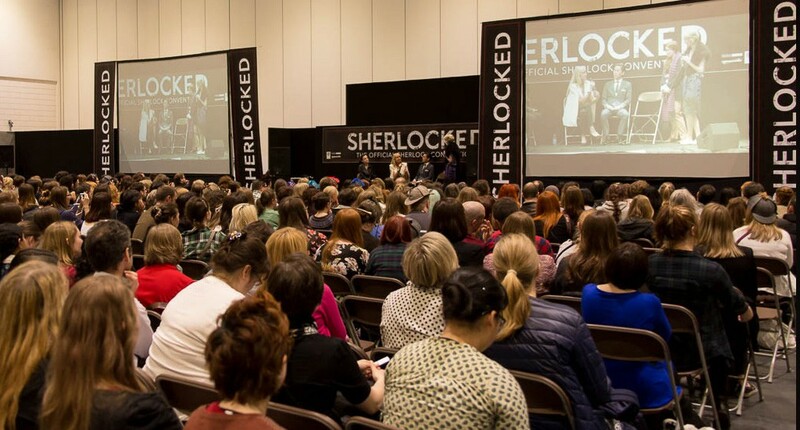 In the years since, Showmasters has expanded to run Film and Comic Con events all across the UK, with The London Film and Comic Con now being it’s flagship event attracting over 80,000 visitors over one weekend in July2014. Massive Events Ltd was formed in 2008 in order to look after the more specialized market of single subject fan events. 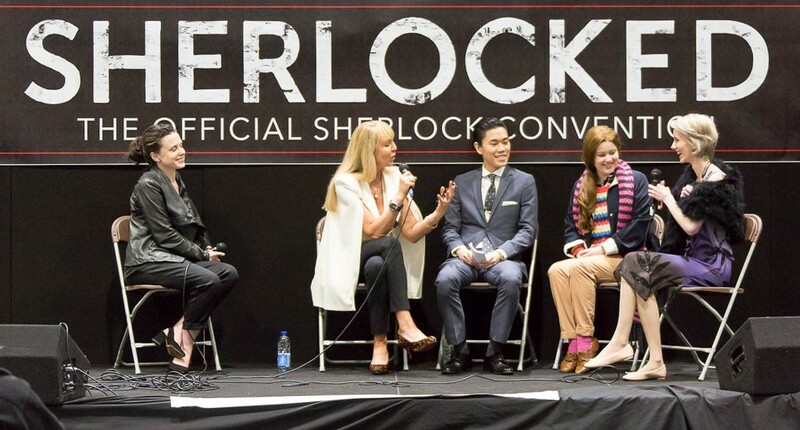 Having created the exceptionally popular Eternal Twilight conventions and long enduring Chevron Stargate events, to name but a few, the company is now moving into it’s latest offering with Sherlocked : The Official Sherlock Convention. In the 1980s Producer Beryl Vertue left the Stigwood Organisation, where she was Deputy Chairman, to form the independent production company Hartswood Films. With an award-winning portfolio of drama, light entertainment and documentary films, Hartswood prides itself on being truly independent, “able to make programmes we are genuinely passionate about and believe we can make well,” and the company now provides programmes for BBC One, BBC Two, BBC Three, BBC Four, ITV and Channel 4. In 1993 Beryl was joined by her daughter Debbie Vertue as Production Coordinator, then Production Manager and now Director of Operations. Elaine Cameron joined Hartswood in 1992 and has produced and developed an exciting slate of new film, comedy and drama projects. 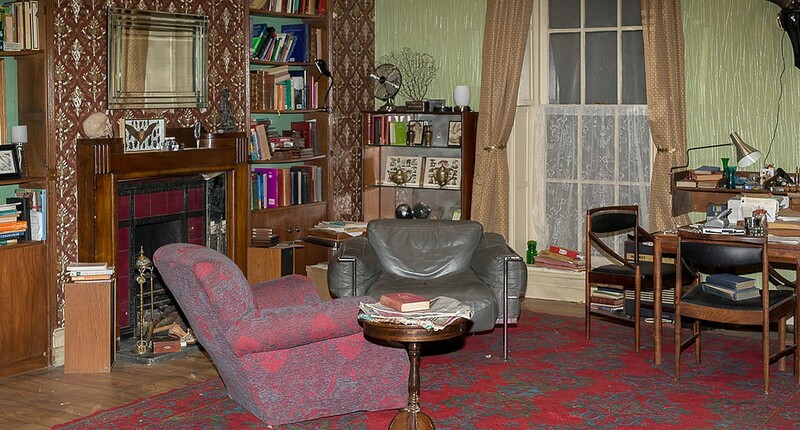 In 1999 Beryl’s younger daughter Sue Vertue joined Hartswood from Tiger Aspect, where her producing credits included the award-winning Mr Bean, the BAFTA-nominated Vicar Of Dibley and Gimme, Gimme, Gimme. A quick glance at some of Hartswood’s credits reveals the company’s remarkable versatility. 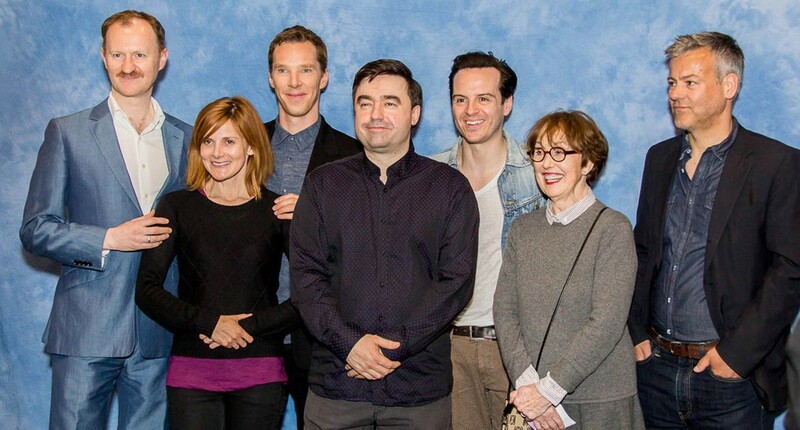 Star-studded dramas include three series of Sherlock, the six-part series Jekyll and ITV dramas The Guilty, After Thomas, Wonderful You, Border Café, The English Wife, A Woman’s Guide To Adultery and Codename: Kyril. Outstanding light entertainment including six series and several specials of Simon Nye’s multi-award-winning Men Behaving Badly, four series of Steven Moffat’s Coupling for BBC Two, two series of Supernova for BBC Two, two series of Carrie & Barry for BBC One, three series of Simon Nye’s award-winning Is It Legal?, two series of My Good Friend and The Savages for BBC One; as well as the half-hour comedies Biffovision for BBC Three, Lift for BBC Four, six-part series Fear, Stress & Anger and The Cup for BBC Two, and most recently Me and Mrs Jones for BBC One and Edge of Heaven for ITV. Hartswood have also produced several critically acclaimed documentaries including The Welsh Great Escape for Channel 4, In Love With Elizabeth, a documentary about the early life of the Queen Mother; The War Behind The Wire and Officers And Gentlemen for the BBC and Going To Chelsea for ITV. In 2010 Hartswood opened Hartswood West, a dedicated Nations and Regions office operating from Cardiff; and in 2013 Hartswood Films moved from their previous home at Twickenham Studios to brand new offices in Richmond.